Three IT solutions are enabling Yale Medicine physicians to save hours of time. EHR inefficiencies were making physicians unhappy and adding extra work hours, including bringing home work at night and on weekends. 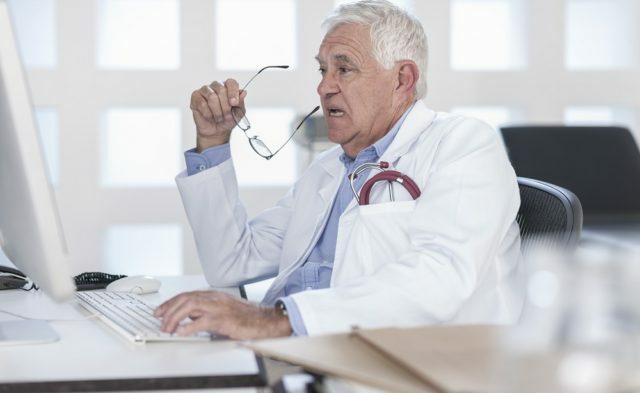 A series of discussions with leadership led to implementation of information technology (IT) solutions that would address physician burnout and improve the user experience with EHRs. Three IT solutions are enabling Yale Medicine physicians to save hours of time. First, easier login identification, using badges to tap in and out of the EHR system throughout a shift, eliminates repetitive typing of the physician’s username and password. Physicians now just do a one-time login at the start of their shift, which saves physicians between six and 20 minutes daily by eliminating 20 to 140 logins per physician per day. Additionally, Yale Medicine implemented speech recognition for physicians. Voice-recognition software that connects directly to EHRs has reduced the time it takes physicians to complete and close encounters by 50 percent. The average time to close an encounter is down by eight hours a week. The third major IT initiative is an ongoing pilot using virtual scribes.